The RSPCA works to enforce animal cruelty laws and prompt new legislation where required. The RSPCA also operates animal care and adoption facilities, and seeks to raise community awareness regarding the humane treatment of animals. 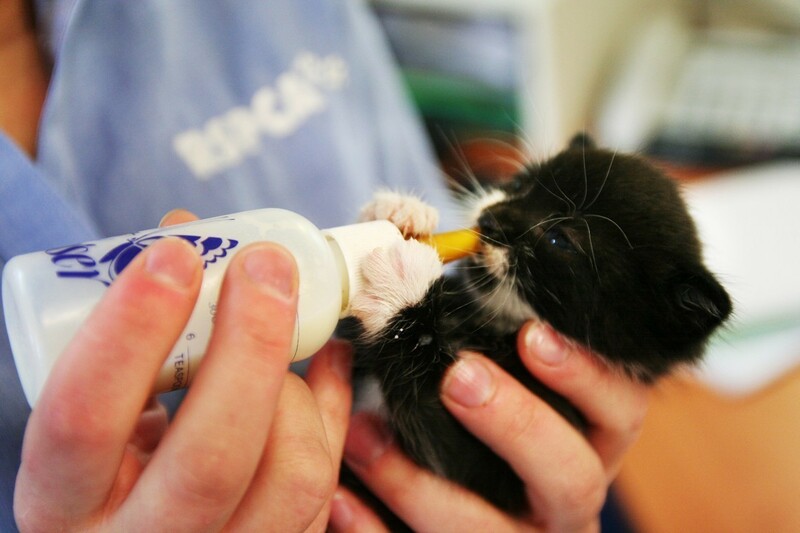 In addition, the RSPCA works with government and industry to establish standards for animal care. Bequests allow the RSPCA to provide ongoing care and rehabilitation for all creatures, improve our facilities to increase comfort for each animal, and build additional areas to provide housing and enclosures. A gift to the RSPCA in your Will can also help us to influence government policies for the better treatment of animals, and educate tomorrow’s leaders in the importance of humane animal treatment. Through a bequest, it is possible to achieve more and ensure that animals in need will continue to receive the vital services the RSPCA provides. 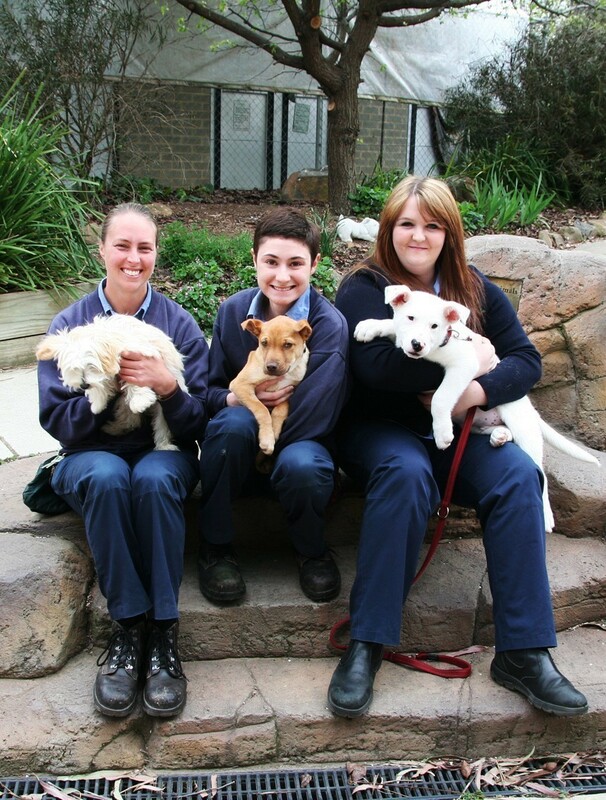 Leaving a bequest to the RSPCA is the ultimate expression of compassion for the well-being of all animals. If you decide to leave a bequest to the RSPCA, please let us know so that we can keep you updated about our plans for the future. Please contact your local RSPCA on 1300 777 221 for more information about how your bequest can become your legacy for ‘all creatures great and small’.